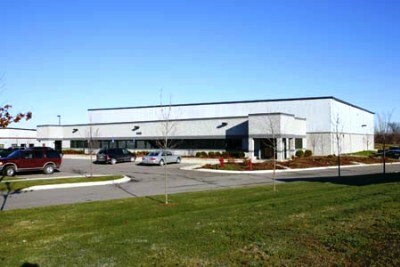 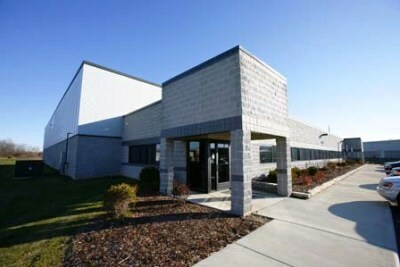 Phase 1 & 2 construction of this facility provides 38,196 square feet of warehouse space and 3,987 square foot office space for the storage and distribution of computer and printer supplies. 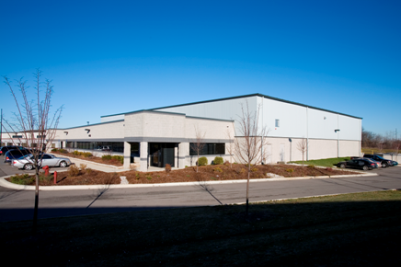 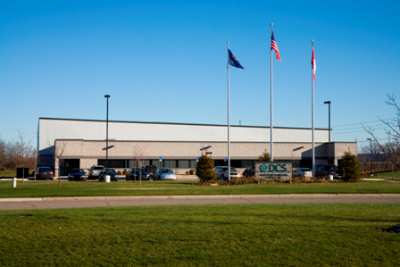 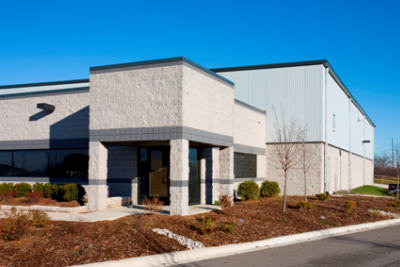 Conventional methods of construction are used for the office and pre-engineered systems are used for the warehouse. 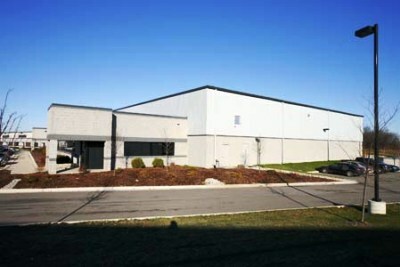 The warehouse has a 27 foot high eave height and the office has a 15 foot eave height.